Dr. Mohamed Ibrahim, Minister State of Antiquities, said that the antiquities sites in Siwa oasis are completely safe and away from the fire which broke out in Taaouny and Mashandat areas of Siwa and devoured 60 acres of arable land. 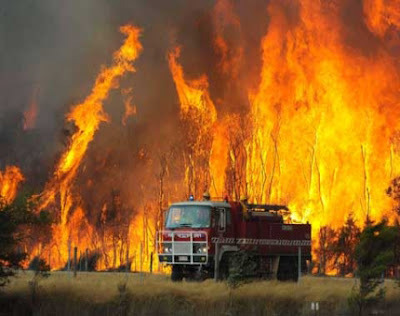 The fire broke out on Tuesday in an olive grove, 15 kilometers west of the Siwa Oasis. The Minister explained that the nearest site is in Maraki area which is half a kilometer away from the fire and he was following the situation minutes by minute with the head of Egyptian Antiquities department and the directors of the sites in Siwa since the fire broke out and till it was extinguished this morning. 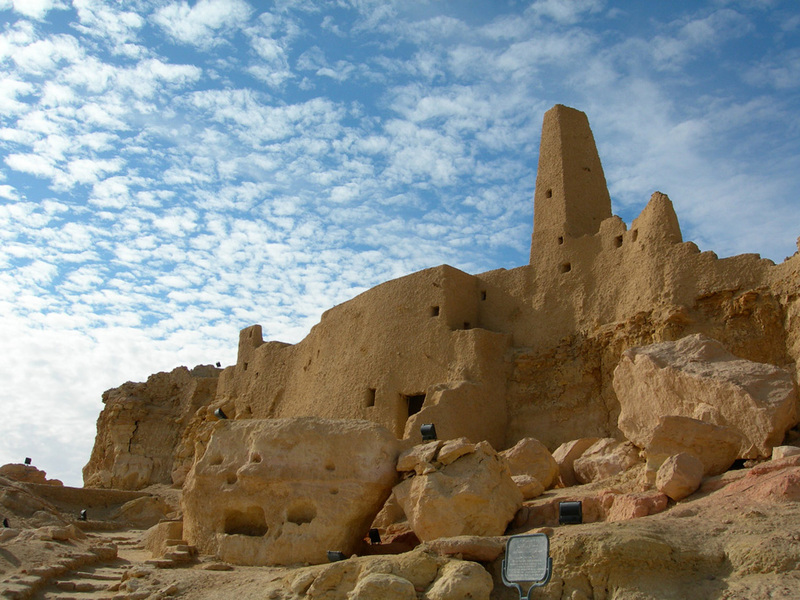 Siwa Oasis is located in the Western Desert, 300 kilometers off the coast of the Mediterranean to the south-west of Marsa Matrouh.